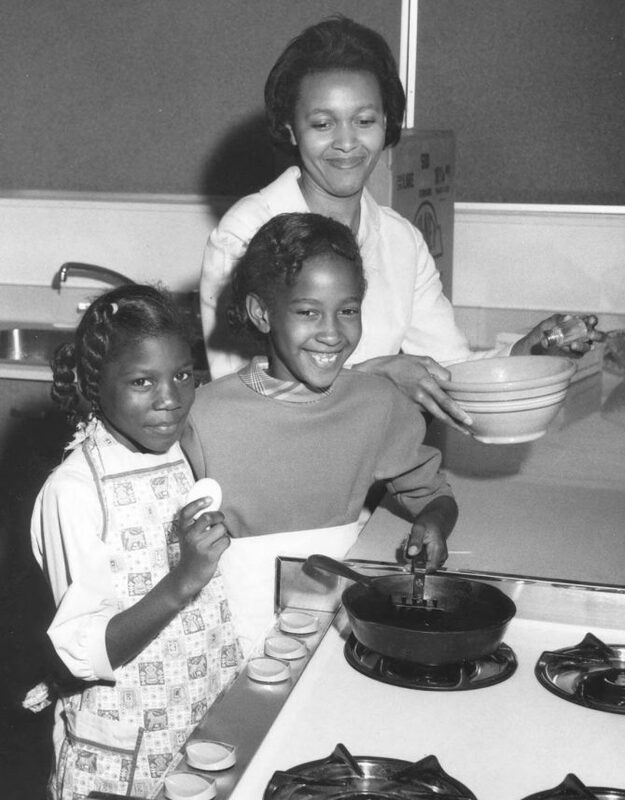 On September 23, 1968 Penny Webb (left) and Jocelyn Hunt were learning how to bake pies with the help of Mrs. Jimmie Royal. They were hoping to take part in the Great Pie Bake of '68 which would occur in December. 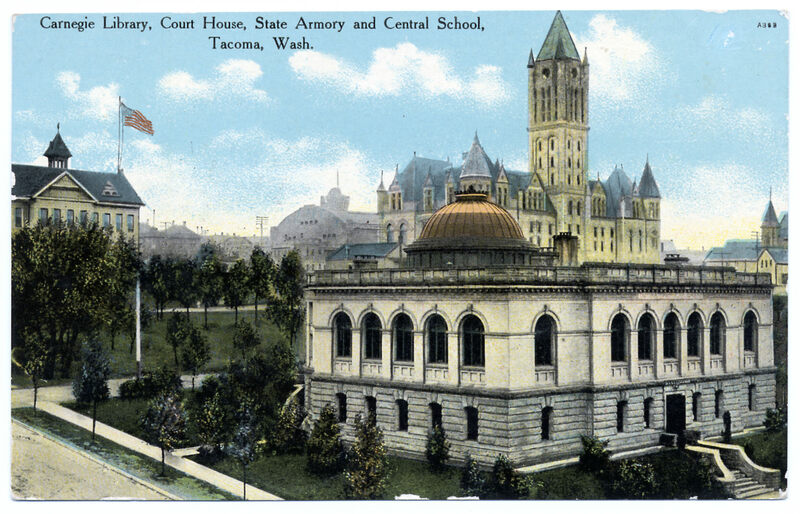 The pies would be used for the second annual Tacoma-Pierce County Opportunity & Development, Inc., Christmas dinner for underprivileged children. Action Upward members, girls aged 6-18, would be participating in the pie bake; they attended after-school activities sponsored by the Hilltop Multi-Service Center.